Her fourth album, No Words Left, is her starkest, filled with lyrics about uncertainty and isolation, and yet her most striking, conveying the strongest sense of her artistic identity yet. Though the album is defined by slow-burning magic, it can take time to truly feel like it grabs you. Rose has stuck firmly to her strengths – crafting heartbreaking, gentle melodies that hurt as much as they heal. For someone who claims she has no words left, she manages to say rather a lot. With plenty of sweet to balance the sour, this is a record that will resonate with anybody rebuilding themselves in the aftermath of self-doubt, and easily confirms itself as her most honest work yet. 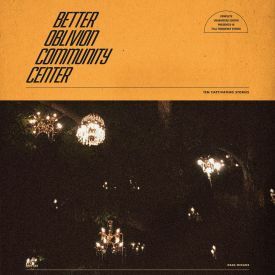 When the album closes with the lucid "Song After Song", it's a touching, unexpectedly hummable end to a set that's intricate yet understated, and sad yet comforting. 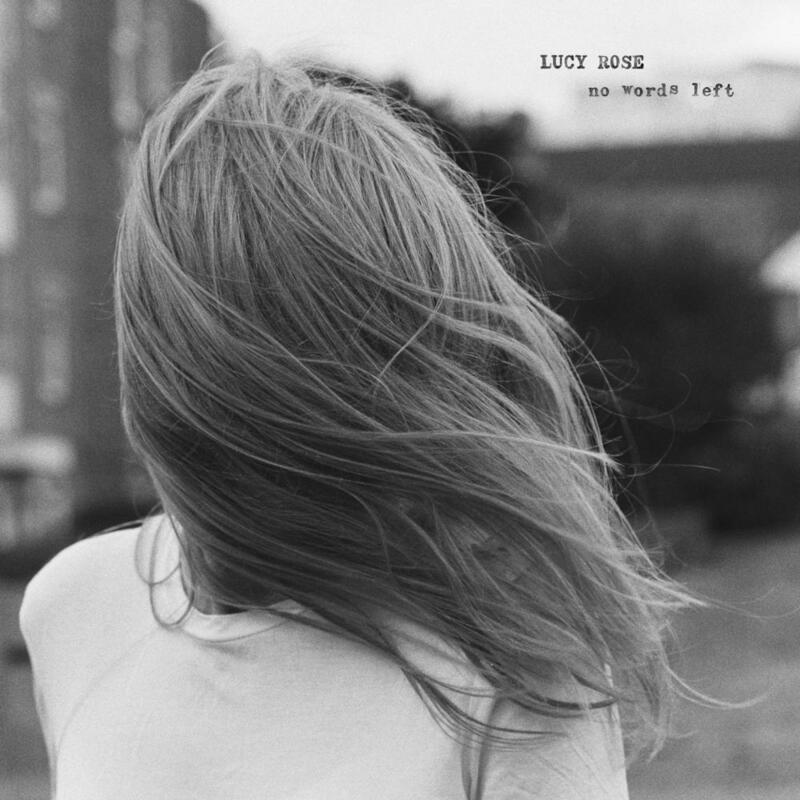 In No Words Left Lucy Rose is tearing open the walls of her emotions, using the process of creating music as a form of therapy. Sometimes excellent, sometimes uninvitingly dreary, ‘No Words Left’ is an ordinary album from a musician who could be truly extraordinary. Piano songs for the heartbroken and hopeful. Grabs you and never lets go. Lovely album with songs on heartbreak and loneliness that don't feel too heavy or forced. Purchasing No Words Left from Amazon helps support Album of the Year. Or consider a donation?